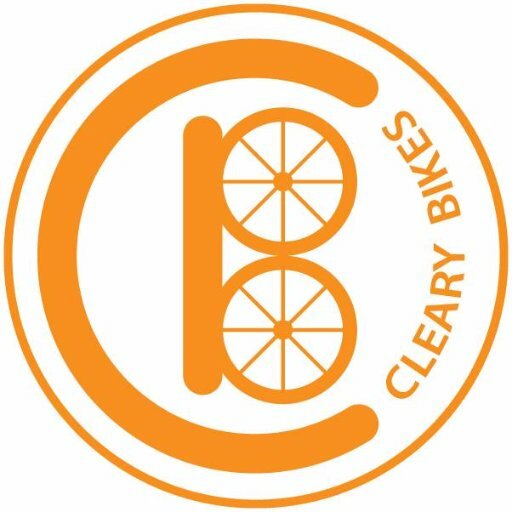 One of the many advantages to owning a Cleary Bike is that the rider’s weight is evenly distributed between the hands, feet and seat. 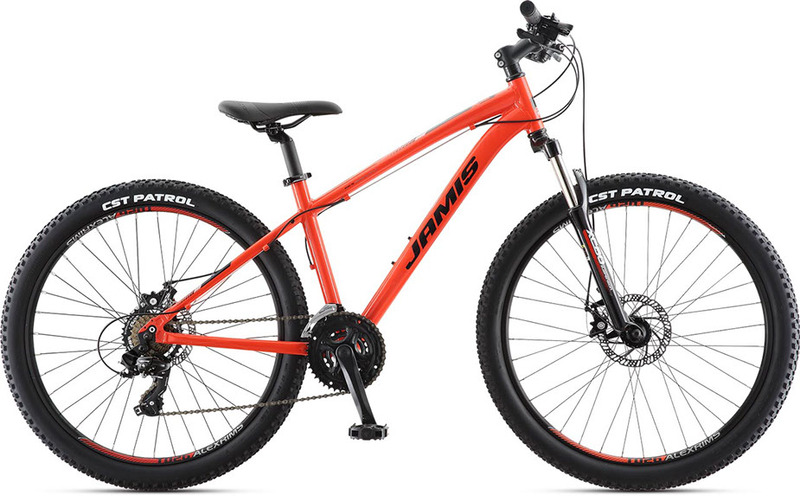 The bike feels safe and maneuverable because it is. 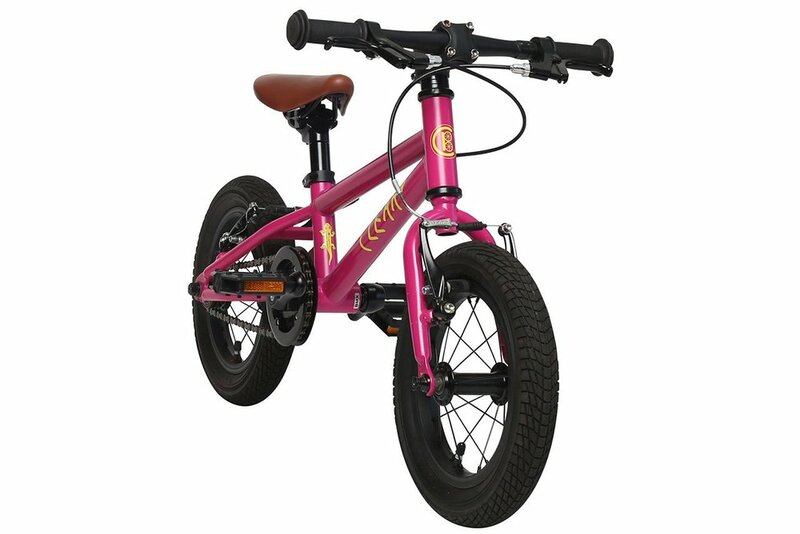 All of our innovative bicycles come with front and rear hand brakes. Every frame has a protective sealant under its lead-free paint to prevent dents, dings and rust. Our fun and colorful Cleary seats don't rattle or flop around; they clamp securely down with a bolt. Long-lasting fun. 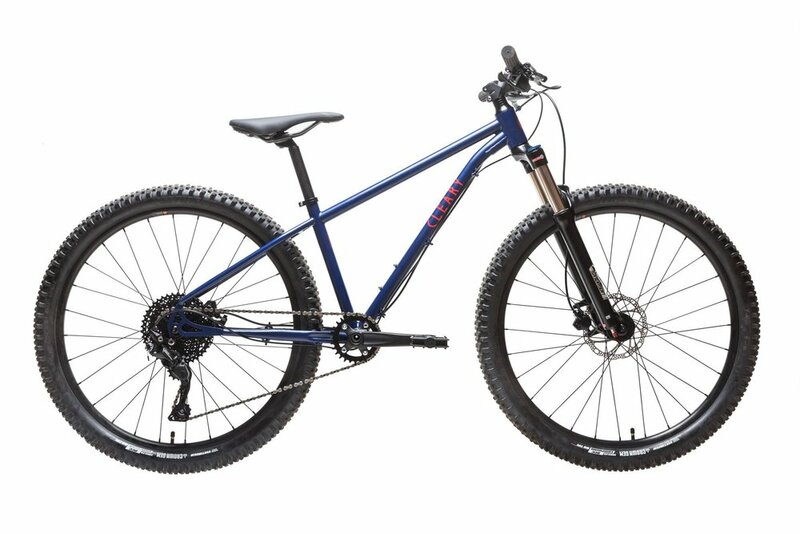 That’s what you expect from a kona, and our kids’ bikes are no exception. We know that a lifetime of riding bikes starts with those first pedal strokes, and that feeling of freedom that never really goes away. 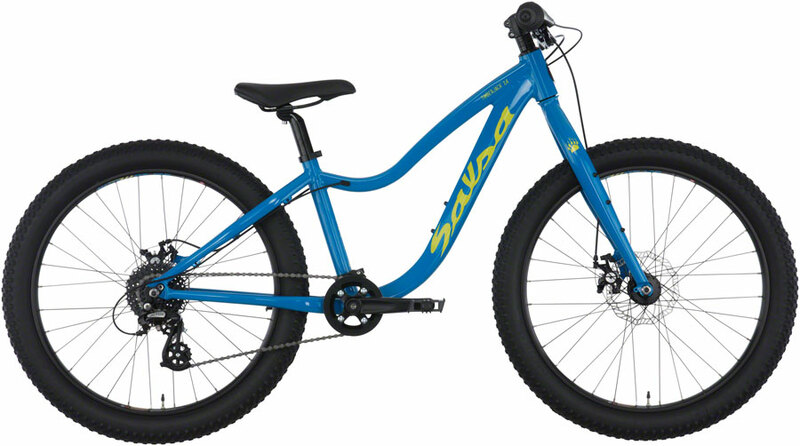 Whether it’s riding to school, neighborhood adventures, or getting out on the trails with the family, our kids bikes make riding a blast. 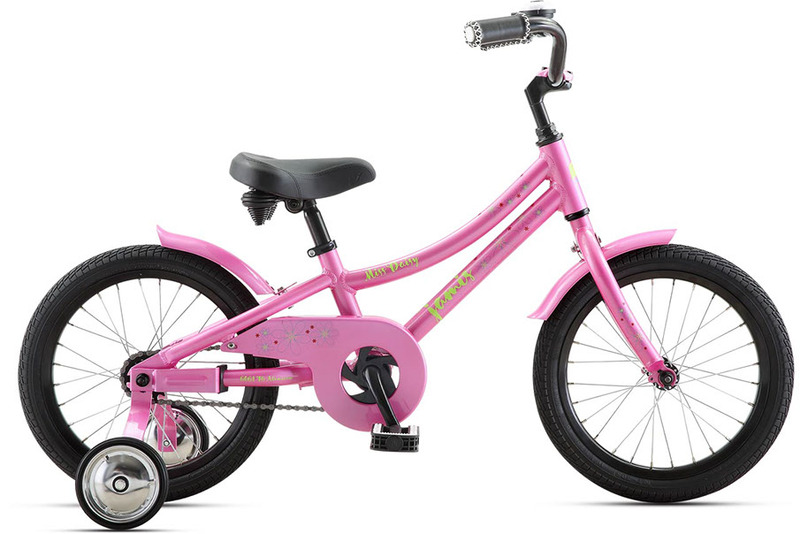 Timberjack 20 and Timberjack 24 are our plus-sized 3″ tire kids’ bikes designed to help turn your child’s daydreams into reality. Timberjack 20 and 24 will be there on family camp adventures and solo missions in the nearby woods, fostering independence all the way. 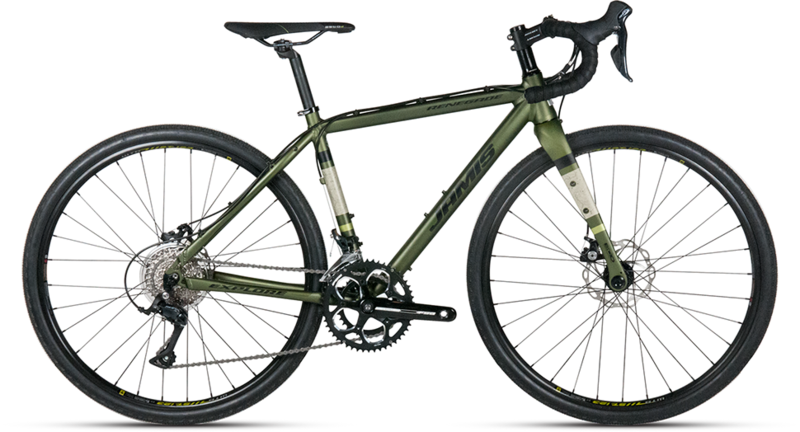 The 6061-T6 heat-treated aluminum frames, high-volume tires, modern-day componentry, and geometry specific to the size of the rider provide a durable platform for any quest. Mounts on the forks allow extra water bottles or light gear with Anything Cages to encourage the sorts of rides that will make young explorers into lifelong ones. 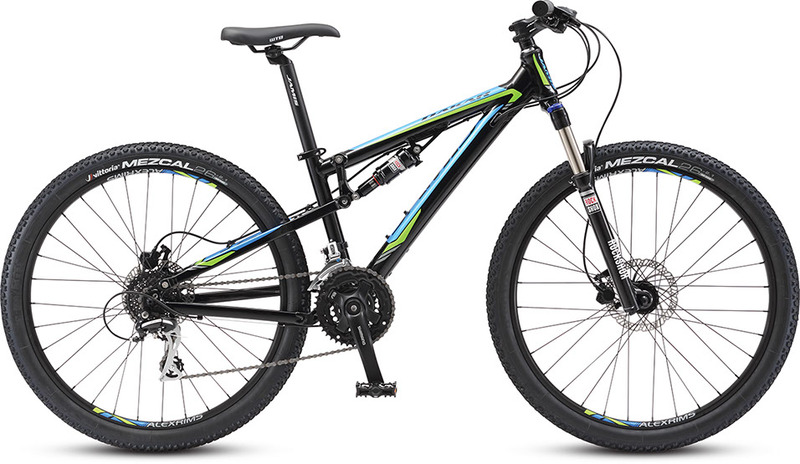 Timberjack 20": The Timberjack 20 was designed for the next generation of off-road bicycle explorers. With a 6061-T6 heat-treated aluminum frame and modern-day componentry, this is not a “miniature-looking version” of the real thing. 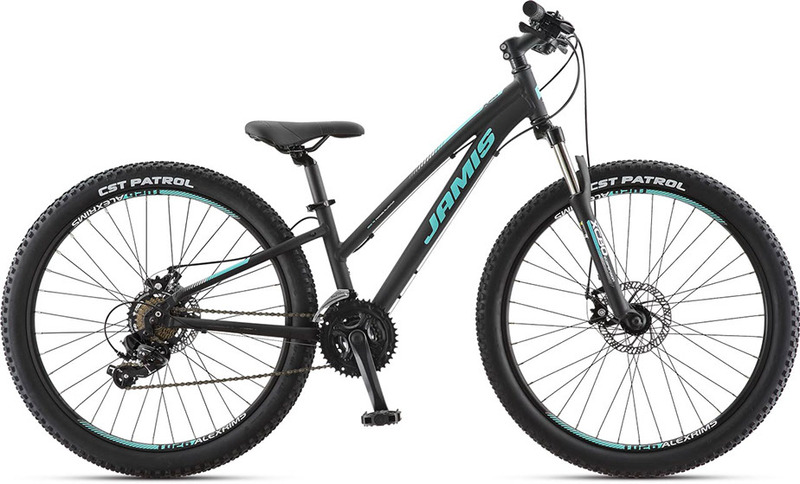 Timberjack 20 can go where mom and dad’s mountain bikes go, because it’s truly just like theirs. 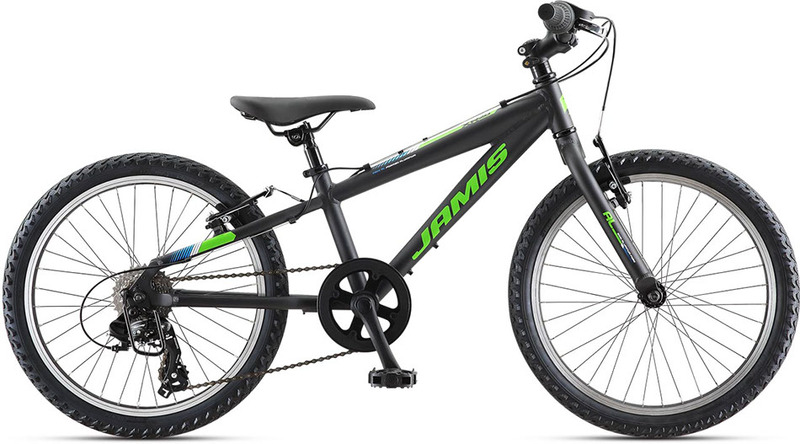 Timberjack 24: The Timberjack 24 is designed to help turn any kid’s daydreams into reality. 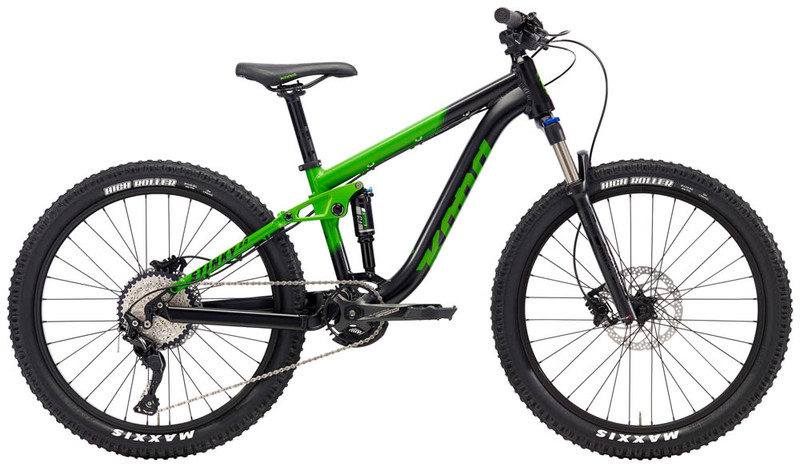 Featuring a 6061-T6 heat-treated aluminum frame, plus sized tires, modern day componentry and geometry specific for the right size of rider.